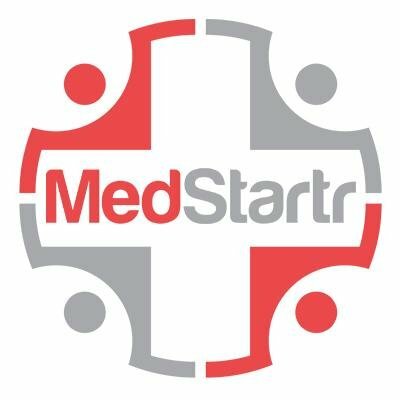 Reader Bill Oravecz of Stone Health Innovations is attending HIMSS17 in Orlando, and was kind enough to forward a ‘hot off the presses’ link to this presentation deck given by Jay Weems of Avera eCARE (downloadable as PDF). 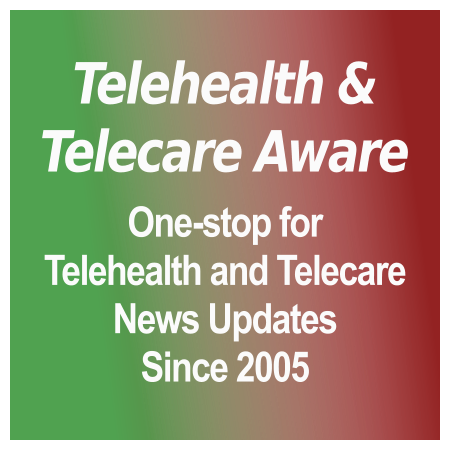 The subject is ‘Telehealth Workforce Offers Unique Competencies & Opportunities’ and covers how telehealth/telemedicine IT is developed in a health system, mentoring rural originating sites in building proficiencies, and Avera’s experience in supporting a 13-state, multi-system, multi-specialty network. This is more about telemedicine (virtual consults) but offers lessons in developing both in a B2B model. Update If you are using Chrome, you may have difficulty downloading session handouts from the HIMSS17 website Schedule pages. Try another browser.